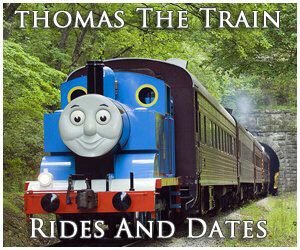 The Texas Chief was the Santa Fe's only such train within the fleet that was not a transcontinental operation. However, it operated as the only streamliner providing direct service between Chicago and Texas at Galveston along the Gulf Coast. It was inaugurated a few years following World War II and not surprisingly, thanks to the Santa Fe's unparalleled devotion to passenger rail travel, the Texas became one of the most popular trains serving its home state (despite a schedule that was somewhat slow and circuitous). In its nearly three decades running the train maintained a high level of service as the AT&SF was unwilling to let such decline even in the face of falling ridership. As with most of the other Chiefs (except the original incarnation, The Chief, which was canceled during 1968) the Texas remained on the railroad's timetable until the start of Amtrak on May 1, 1971. 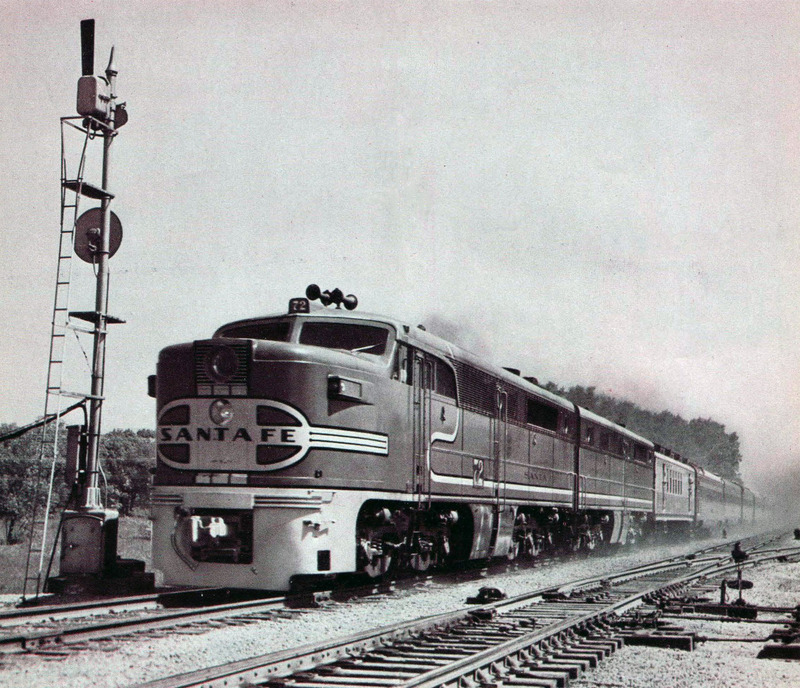 The Santa Fe's latest edition to its fabled fleet of streamliners was the Texas Chief launched during the spring of 1948 listed as train's #15 (southbound) and #16 (northbound) taking the numbers of what was formally the Chicago Express that served much of the same territory. 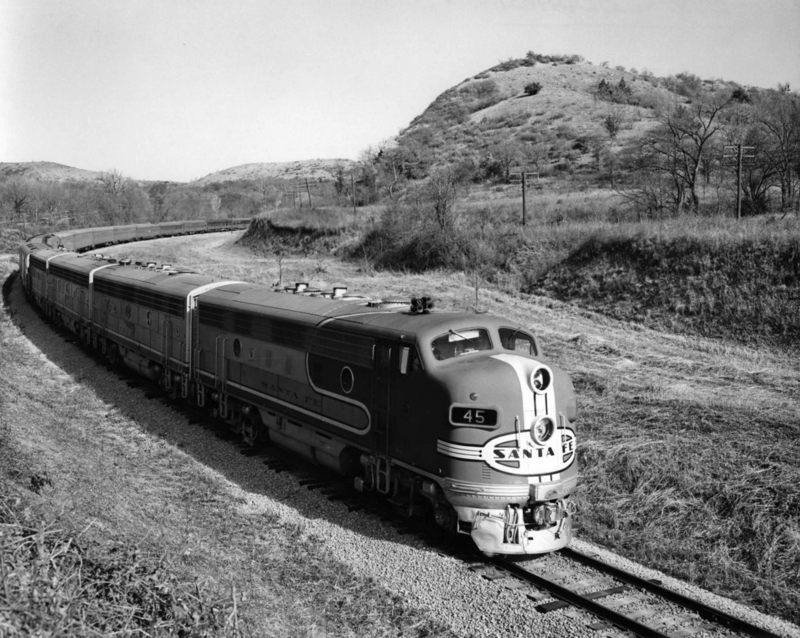 According to Mike Schafer and Joe Welsh's book, "Streamliners: History Of A Railroad Icon," the train covered a route of 1,410 miles with a schedule of 26 1/4 hours serving such notable locations as Kansas City, Topeka, Oklahoma City, Fort Worth, and Houston while later providing connecting service to Dallas/Gainesville during 1955 (this train was listed as #115 and #116 offering sleepers and coaches, covering about 85 miles during its run). 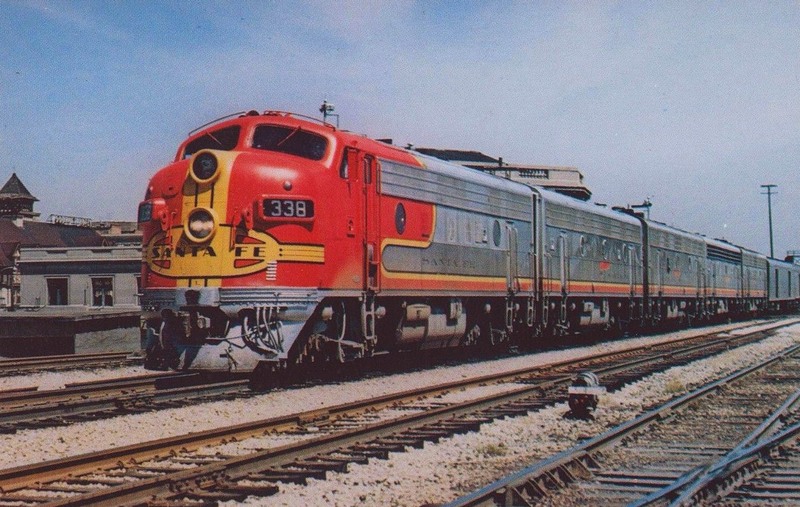 The train was advertised as a full streamliner (and the only through Chicago-Gulf Coast service available) but as a secondary Chief the AT&SF carried on the usual practice of providing it with handed-down equipment from other more notable trains, such as the Super Chief. For instance, the its consist was comprised of secondhand cars manufactured by American Car & Foundry, Budd, and Pullman-Standard that included chair cars, Pullman sleepers, diners, and lounges (a fairly typical consist for a Santa Fe streamliner). 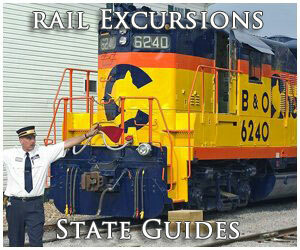 However, the locomotives carried the usual Warbonnet livery while the cars were clad in stainless steel. 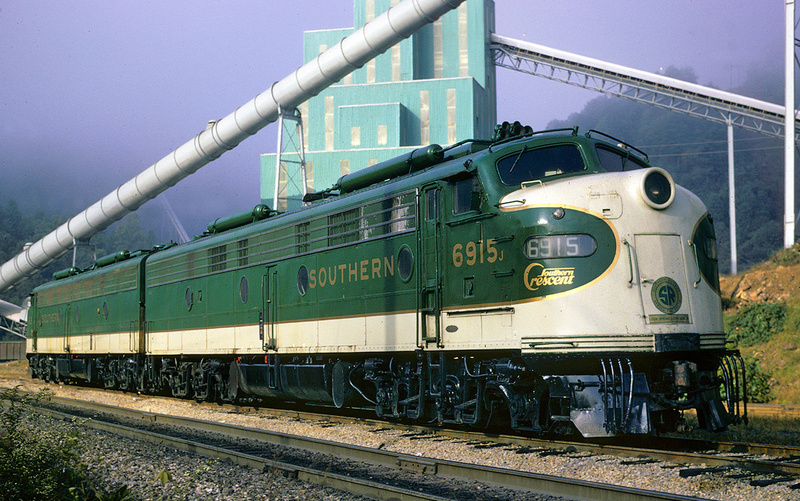 Its early power was provided by the Santa Fe's bevy of F3s and F7s built for passenger service and Alco's iconic PAs also pulled assignments on the Texas Chief. In later years less attractive F45s or General Electric U28CGs and U30CGs could be found on the head-end. From a scheduling standpoint the southbound Texas Chief departed Chicago during mid-evening each day and arrived later the next evening in Galveston. Its northbound counterpart would leave the Gulf Coast early in the morning and return to the Windy City around mid-morning the following day. By the 1960s the Santa Fe was facing declining ridership system-wide and it was (albeit reluctantly) forced to cancel trains, combine others, and perform cutbacks where service no longer warranted the need to continue doing so. The latter was the case for the Texas, which saw its timetable truncated no further south than Houston during 1967. A year later in 1968 further reductions witnessed the Dallas section canceled albeit the railroad continued providing motor-coach service seven days a week. Despite these cutbacks the train also gained new equipment at the same time in the form of popular "Big Dome" lounges (Budd products manufactured during 1954 they were some of the heaviest of their type ever constructed), which came from the canceled Chief that year. 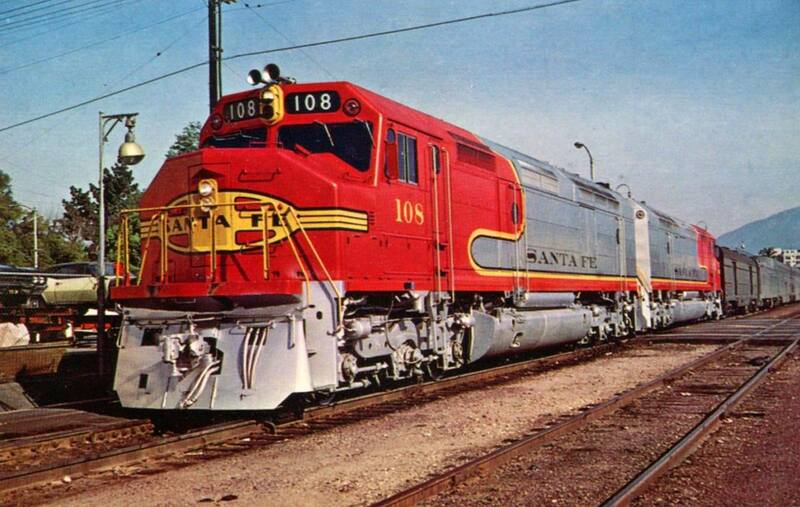 According to the Santa Fe's 1970 timetable there was no reserved seats required on the Texas although it did provide "train to train baggage transfer service" via the Penn Central's connecting Broadway Limited at Chicago. Such small, but notable, gestures were becoming the exception rather than the once-common rule in rail travel by those days. 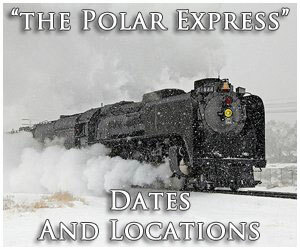 Additionally, the train still provided chair cars (coaches), the noted "Big Dome" lounge, a full service diner, and a trio of sleepers (10-roomette, 6-bedroom serving Chicago - Topeka; 10-roomette, 6-double bedroom serving Chicago - Fort Worth, and finally a 10-roomette, 6-double bedroom running the Chicago - Houston route). For even further reading about the Texas Chief please click here. 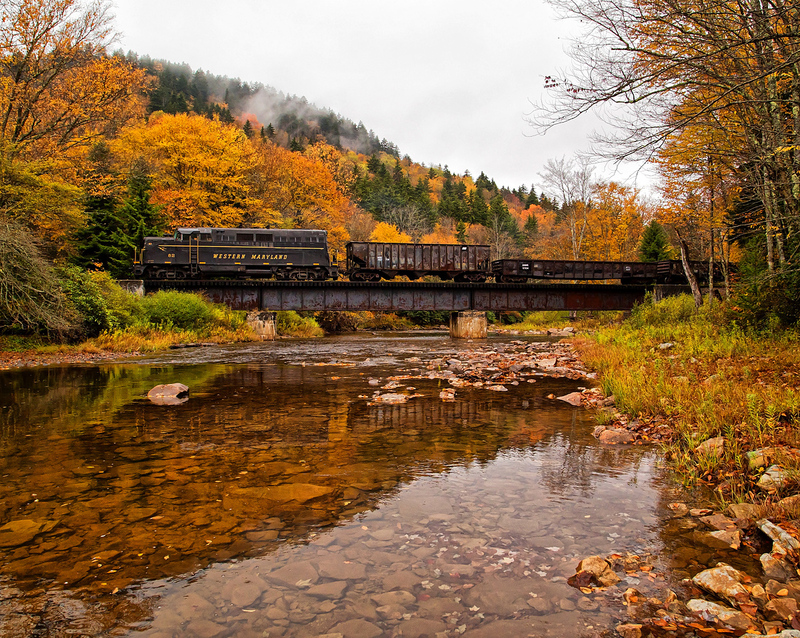 There were very few roads that were both unwilling and financially able to maintain their trains to the highest of standards right until the day Amtrak took over intercity operations in 1971. 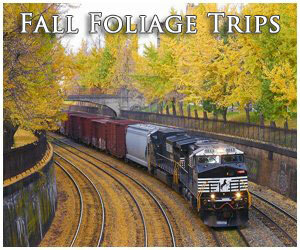 The Santa Fe was one such company (the Union Pacific another). Despite having to combine its flagships El Capitan and Super Chief into one, for example, the train continued running on-time with the very best of equipment until the end. 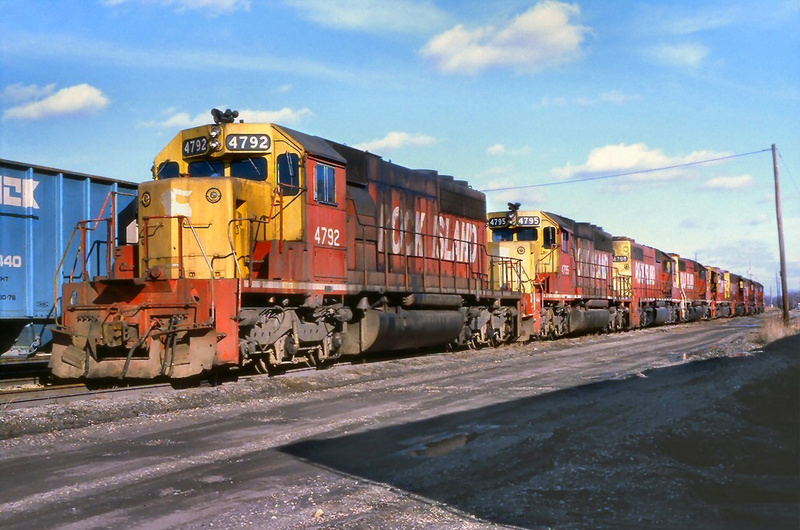 This was also the case for both the Texas Chief and San Francisco Chief (the other transcontinental still running then) which boasted high operational standards as well. The former would make its final run under its parent company on April 30, 1971.